Recruiting the best candidates starts with making the right first impression. 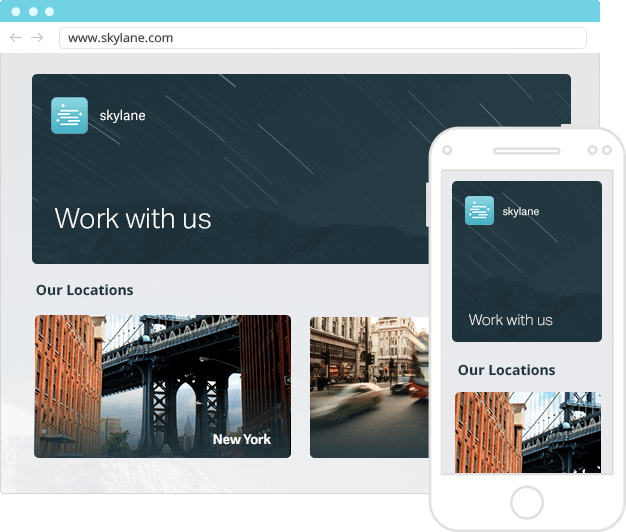 Workable’s intuitive tools help you to design and create a mobile-friendly careers page and job listings — and there’s no coding required. Job seekers want to know as much about company culture and environment as they do about the role. 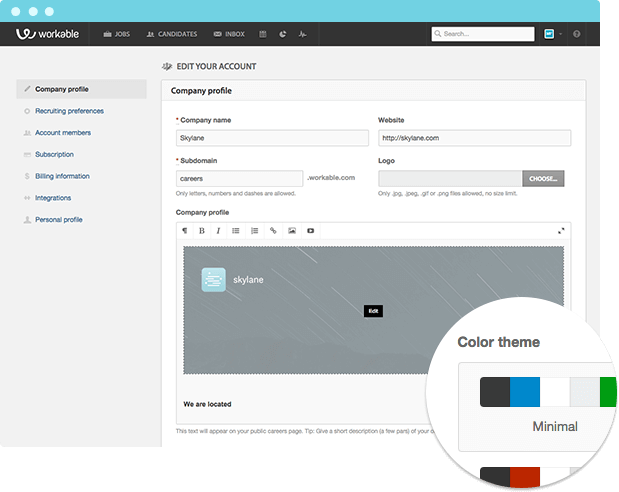 Workable’s career pages start with a company profile so you can advertise your company and the way you like to work. Three-quarters of job seekers admit that the look and feel of a job advertisement will influence their decision to apply. 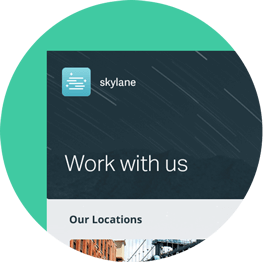 Get the tools you need to design and publish professional job ads, and capture the attention of your audience. 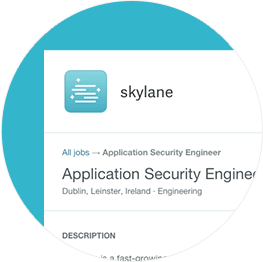 Workable’s WYSIWYG interface (what you see is what you get) makes it easy to add and style your company profile and job descriptions. Include a logo, a collage of images or a video with our upload tool, or drag and drop images straight from your desktop. It’s fast, intuitive and there’s no training required. If you have access to your company website code, the Workable Widget provides the script you need to create a list that auto-updates every time you advertise or change a job in Workable. 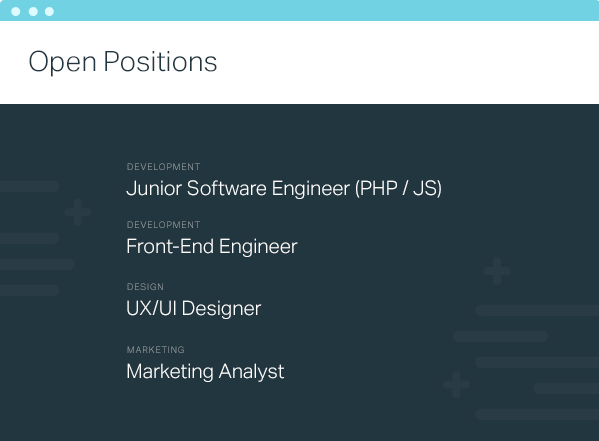 There’s also an API with even more customization options, or talk to your biggest fans via a free Facebook Jobs Tab. From posting a job to managing candidates, hire better with Workable.